The founders of Castle Chess and all of our instructors have taught hundreds of classes to hundreds of students. Phillip has a B.S. degree in Applied Mathematics from UCLA. 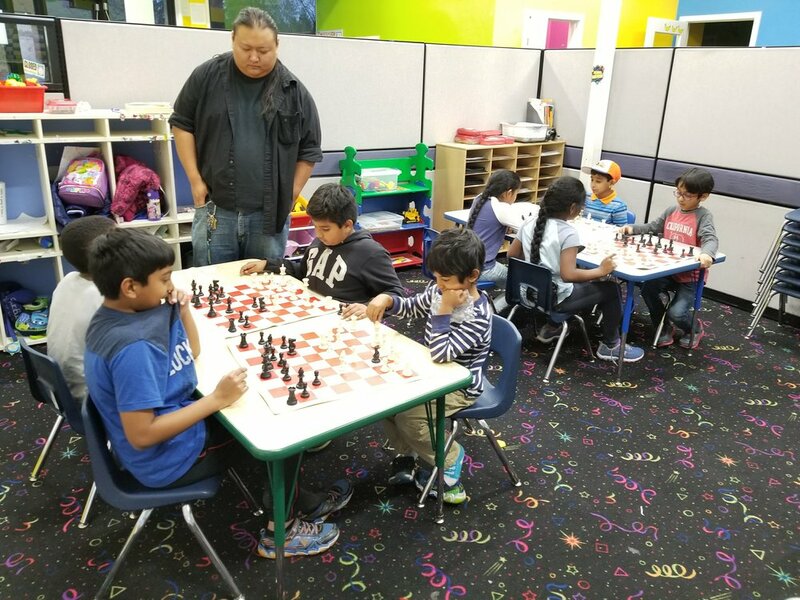 Has been tutoring Chess, and Math privately, and for various Fremont based companies such as Berkeley Academy, Enopi Learning, and US Chess Mates. Phillip is a very keen practitioner of endgame technique. Prior to teaching chess, Joshua worked as an assistant teacher at Mission Valley Montessori where he received early childhood development training. In the last 5 years Joshua has been teaching in private schools, public schools, and even in homes for private lessons. He teaches chess to all ages, including preschool! Catch him playing wild and crazy on chess.com! Austin is has been teaching chess with a passion since 2013. Prior to that he tutored math in college and high school. He has worked for US Chess Mates and Success Chess. Not only is he good at chess, he also has a pragmatic approach to teaching children.